In need of help when it comes to your garage door system? 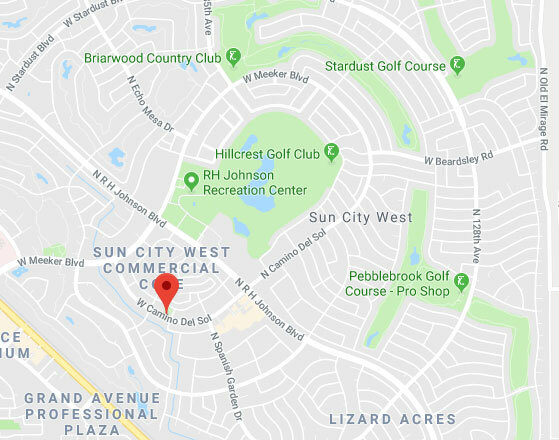 Our local experts in Sun City West are here to help - we'll do our best to find an affordable and effective solution for any problem you're dealing with, no matter how complex it might seem. You can also rest assured that we can work with any system and model. Just call the number below or arrange an appointment through our online scheduling system!